Our May issue will be available soon. Here’s what you will find inside.  PenTest Magazine is on twitter (twitter.com/PenTestMag) and Facebook (PenTest Magazine). Join us and help create our community.